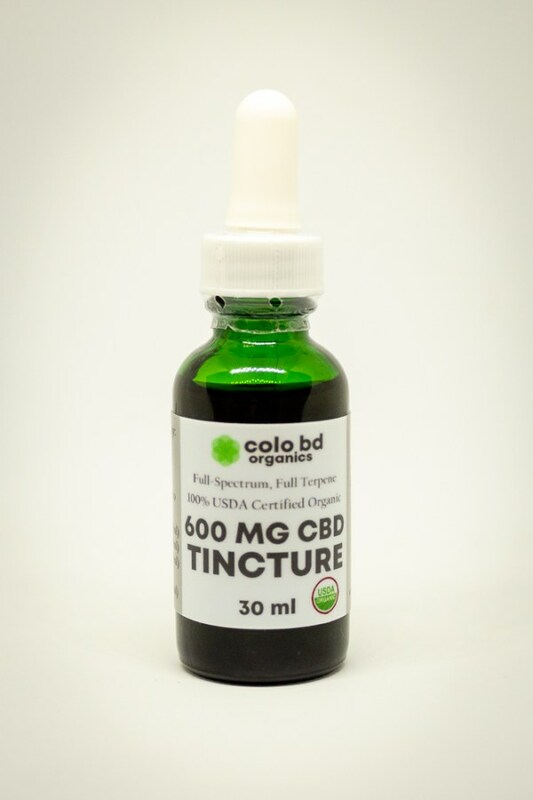 In liquid form—taken orally for relief from pain, anxiety, headaches, migraines and as an anti-inflammatory. 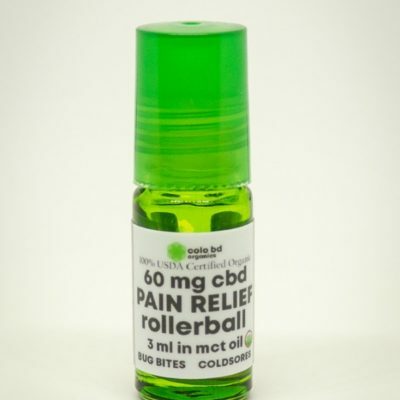 Extra-strength dose: 50 mg of CBD, take 2.5 mls, or 3 dropperfuls (cancer, Alzheimer’s, severe pain)What is MCT oil? MCT is a medium-chain triglyceride coconut oil that has anti-microbial properties along with other health benefits.